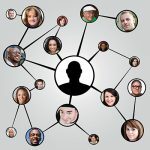 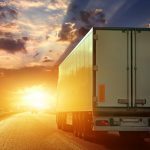 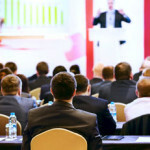 The benefits of attending a conference large or small in your field are vast, from expanding your product knowledge to growing your SAP network. 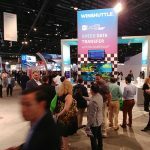 In this blog, we’ve divulged the top 4 reasons you should consider attending the WUG conference. 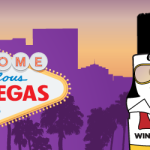 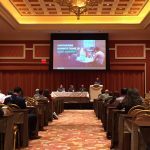 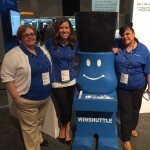 Winshuttle is on the prowl for speakers to share success stories, interesting case studies, and best practices with fellow users at the WUG 2016 in Las Vegas!